Visibility was extremely low from 6am onwards at the airport in Dabolim, around 30km from the state capital, the Airports Authority of India said. Panaji: Poor visibility caused by fog severely affected operations at the Goa airport this morning with two international and three domestic flights diverted to various cities, senior officials said. Airport authorities said two international flights were diverted to other cities. One of them - a chartered aircraft from Russia - was diverted to Bengaluru, while the other flight - from Manchester, UK - was asked to land at the Mumbai airport. 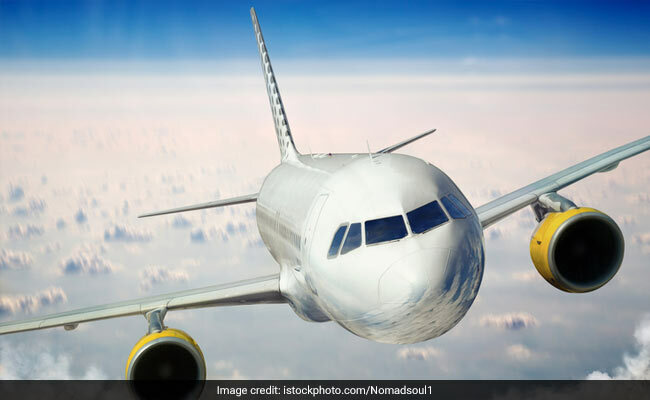 An IndiGo flight from Chennai to Goa was diverted to Bengaluru, while a GoAir aircraft from Mumbai was asked to return to the metropolis. A SpiceJet flight from Chennai to Goa was diverted to Bengaluru, the officials said. Flights began landing from 8.30am onwards when the visibility improved, they added.